Wingroc playground & Fitness equipment is designed and built with confidence and backed by a Warranty that reflects the superior quality of our products! 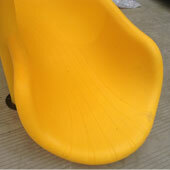 Wingroc Playground Equipment is designed and built with confidence. We double coat all steel and aluminum components for an average coating thickness of 11 mils. 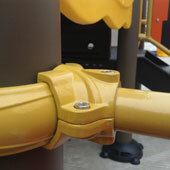 This ensures a long lasting lustrous finish that will stand the test of time and play, even in the most demanding environments that commercial playground equipment is subjected to. Our Clamp mounting and clamping system utilizes super- strong precision die-cast aluminum components and reduces or eliminates clamp stacking by allowing the attachment of multiple components on a single collar. 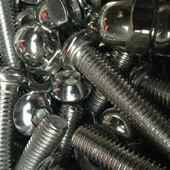 Wingroc provides one of the largest and most innovative selections of custom hardware and backs up every last stainless-steel bolt with a lifetime warranty! At Wingroc, over 90% of our welders own more than 15 years' professional welding experience, which made them extremely skillful at work, and provide you good quality welding products. 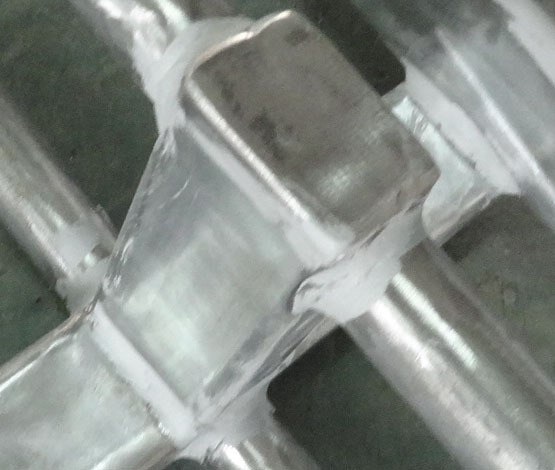 At Wingroc we only use double Hot Dip Zinc Steel Tubes for manufacturing of outdoor Fitness Equipment & payground, also every welding crater will be covered with galvanization paint, which adequately protest the finish products from rust, and will significantly improve lifespan of all our available products. 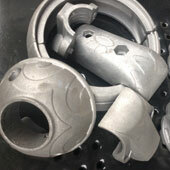 Wingroc Applies with more and more precision die-cast aluminum components in our playground equipment. Die-cast aluminum components offer a combination of versatility, strength and durability for years of trouble- free play. 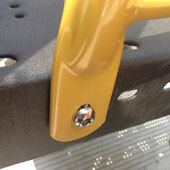 All aluminum components receive the same high quality finish as described below. Our steel components are precision welded; hand-cleaned, sandblasted, phosphate washed and sealed thoroughly in a multi-stage bath, then powder-coated using our exclusive two-coat process. This yields an average powder- coat thickness of 11 mils and gives our steel components a lustrous beautiful sheen and a highly durable finish. c. Epoxy Primer – our exclusive, additional layer of protection also provides superior paint adhesion. 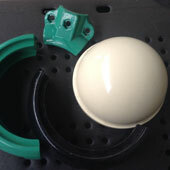 Our goal is to ensure that our customers are 100% satisfied with the equipment that we design and manufacture.